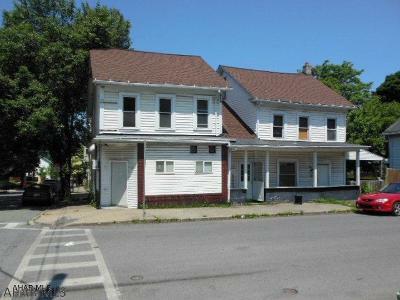 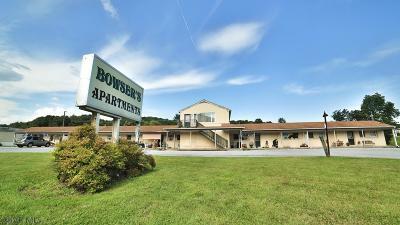 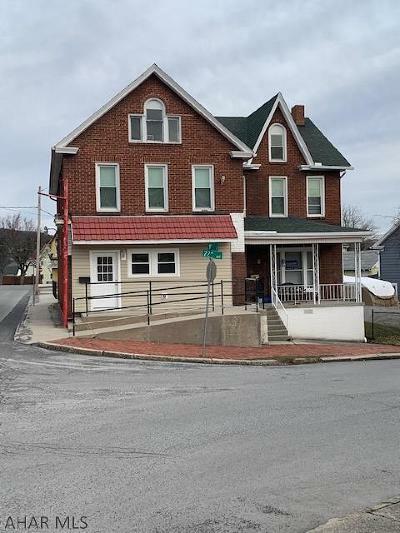 Blair County PA current Multi Family Homes, Real Estate Duplexes, and Multi-Unit Apartments for Sale. 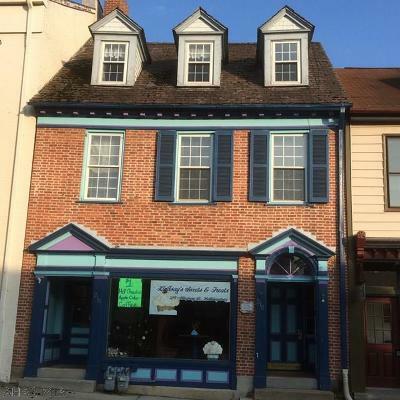 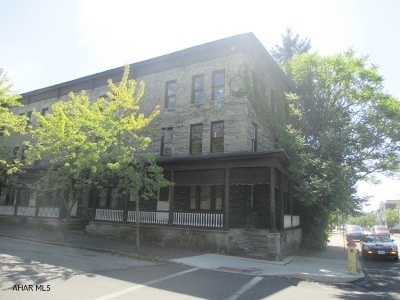 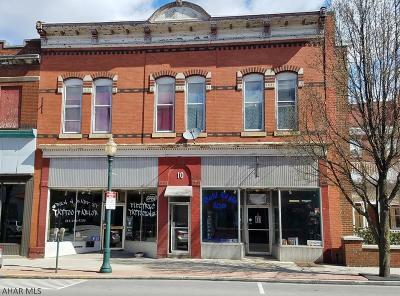 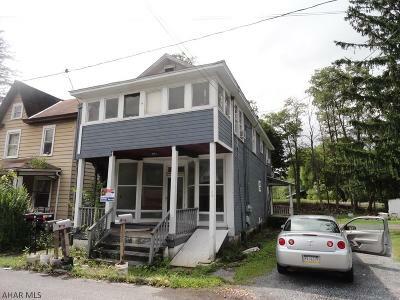 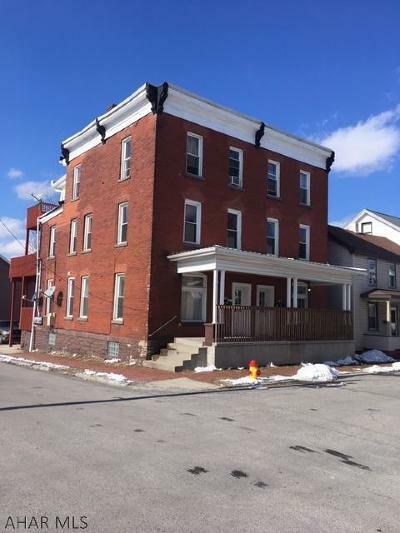 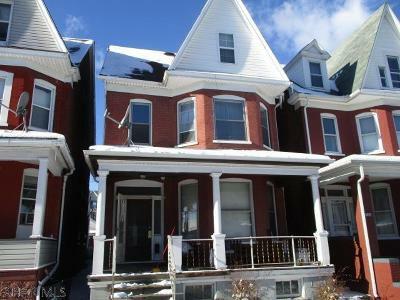 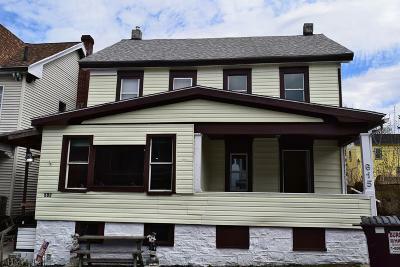 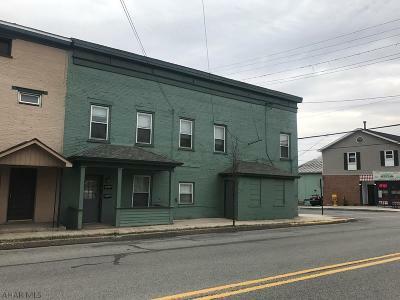 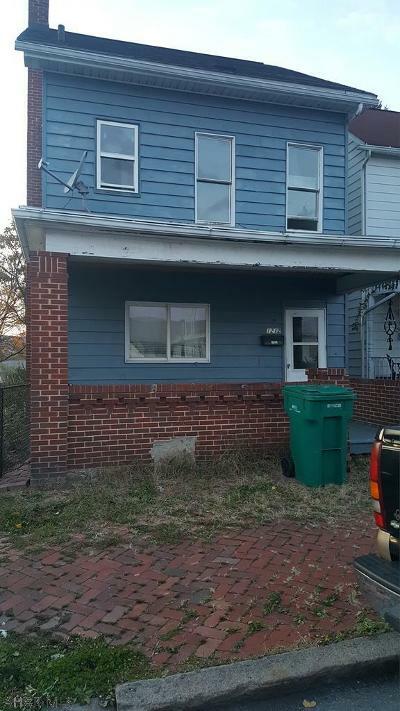 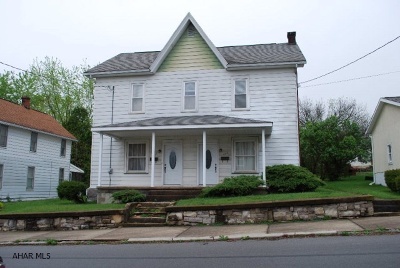 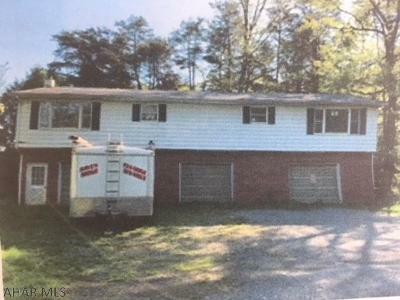 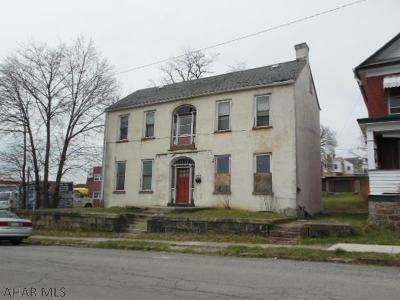 Properties include Building structures with multiple Apartments, Townhouses, Duplexes, Triplexes, and Multi-Family Housing in the County of Blair Pennsylvania. 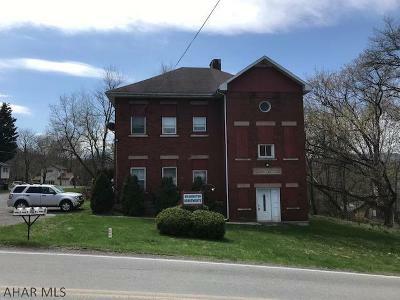 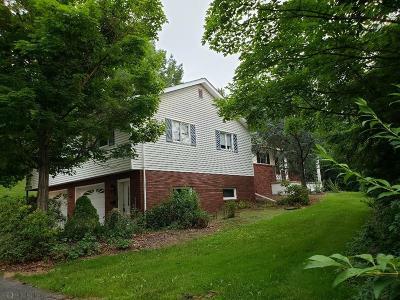 The above MLS Real Estate Listings are all the Multi Family Homes and Multi-Unit Housing for Sale in Blair County Pennsylvania; including Duplexes, Triplexes, and building Structures with multiple Apartments and Dwellings.